¡Gana hasta US$ 1,36 con Kinguin Mafia! ¡Aprende más! 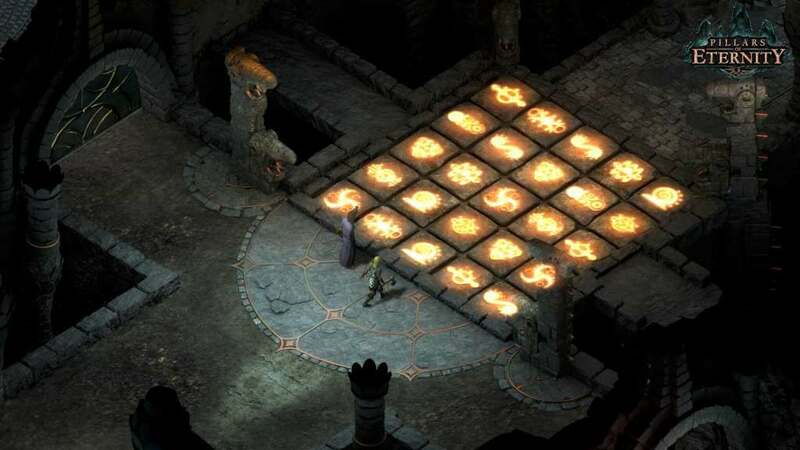 Digital Novella by Chris Avellone: A digital novella that focus on the backstory of some of the more interesting characters that players may encounter over the course of their travels in Pillars of Eternity. Collector’s Book PDF: Digital version of the book that is being published by Dark Horse. 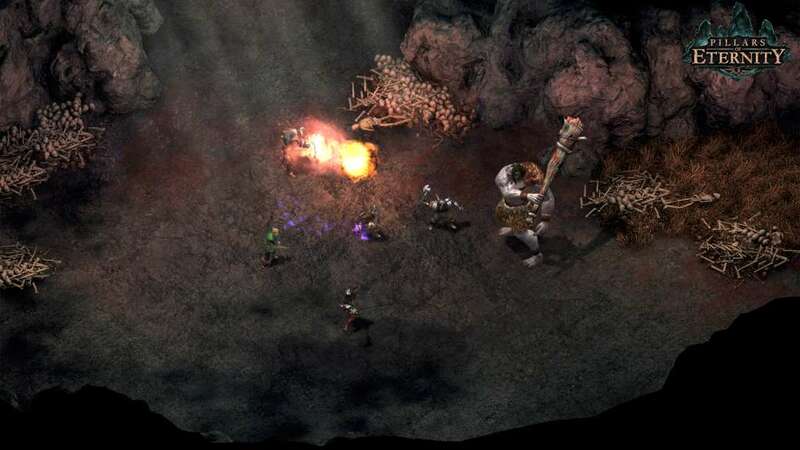 It contains lots of information and art on the setting, story, and creatures of Pillars of Eternity. 112 pages. Hi-res Concept Art pieces: High resolution pieces of our concept art. Contains everything from concepts of areas and creatures to props and mood pieces. Digital Strategy Guide: Digital version of our strategy guide from Prima penned by the same writer of the Fallout: New Vegas guide. 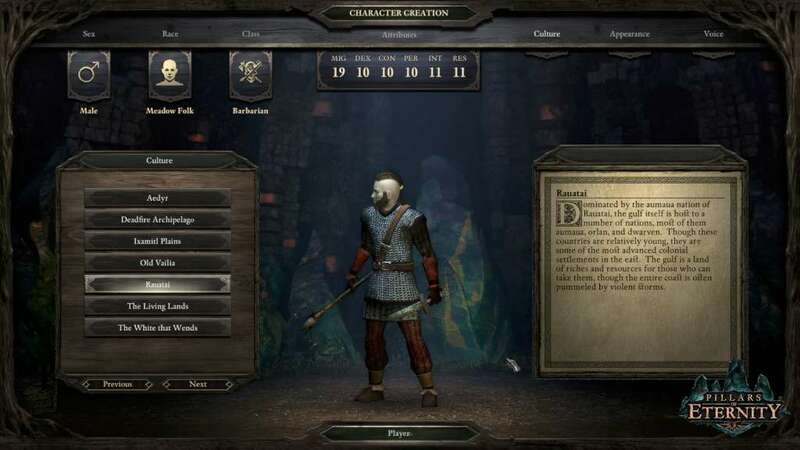 Contains all the information players will need to master Pillars of Eternity and reveal all of the content available. 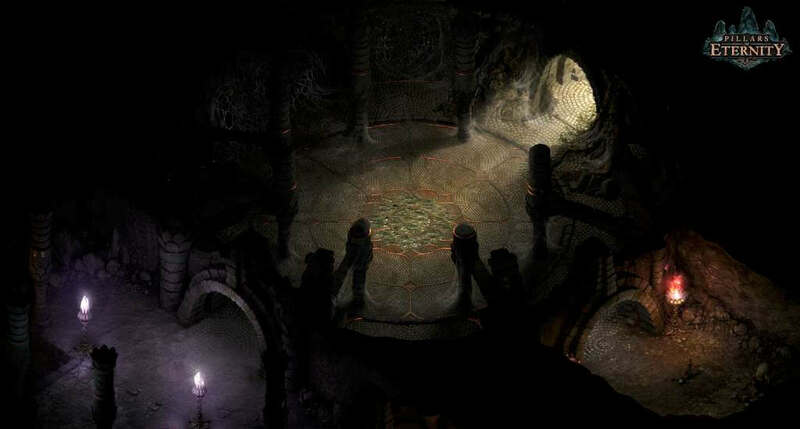 Digital Campaign Almanac: The Campaign Almanac contains everything related to the lore, history, and world of Eora as originally told by Hylsman Horag and revised by the Hand Occult. The 35 page almanac has commentary provided by a variety of authors and is an engrossing read for anyone keen to delve deeper into the world of the Pillars of Eternity. Making of Documentary: A video documentary of the entire Pillars of Eternity development process - from beginning to end. Includes commentary from the developers and behind the scenes footage of game shows and events. Digital Hi-res Game Map: A high resolution map of Eora's Eastern Reach. 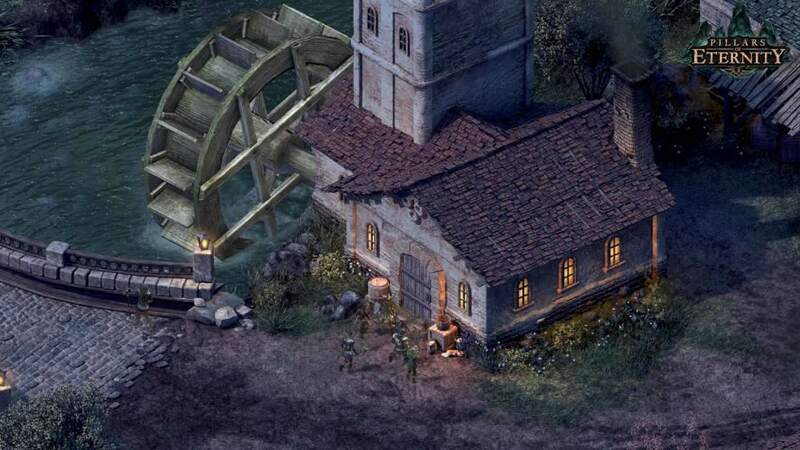 Details include locations that players will be traveling to and locations that they may be seen in future Pillars of Eternity products. Wallpapers: High resolution and multi-monitor wallpapers of cool concept art and in-game artwork. 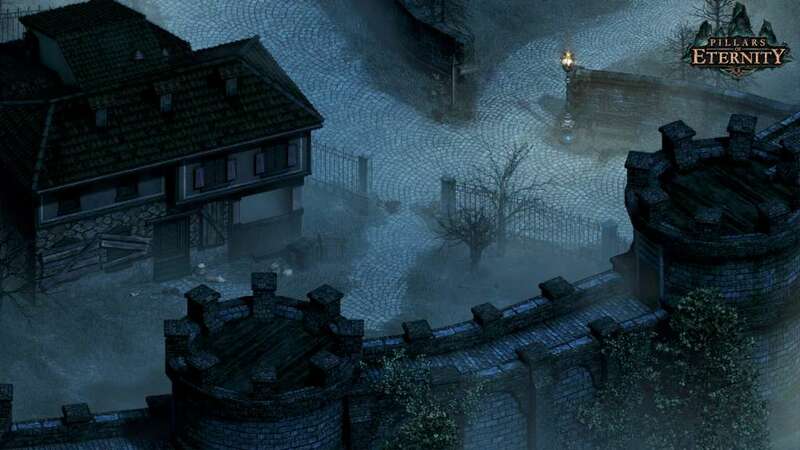 Ringtones: Short clips of sounds and music from Pillars of Eternity. Perfect as mobile ringtones.